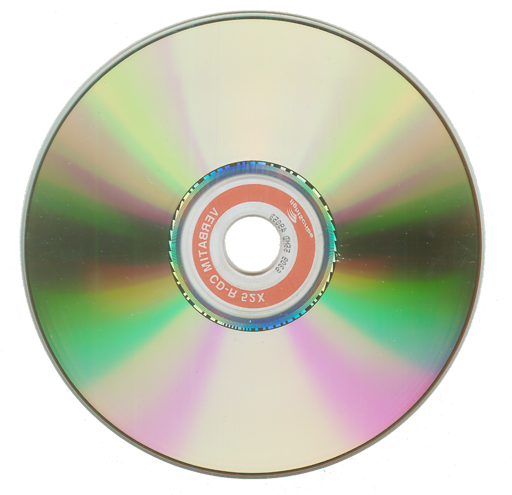 Note: We've detected that DVDVideoSoft Free Audio CD Burner's installer might attempt to bundle third-party software. Our team has compiled a list of clean alternatives you can try instead. You can still download DVDVideoSoft Free Audio CD Burner but we suggest to proceed with caution and select the "Custom" installation option to identify any potential unwanted software.